HYDRATION IS OFTEN CRITICAL ! Proper hydration is important for people of all ages; seniors are no exception. Senior dehydration is a common concern that can lead to more significant health issues if left unaddressed. As we age, our body water content decreases, making elderly hydration a real priority. Without good hydration, seniors may succumb to health issues such as low blood pressure, urinary tract infections, and reduced mental capacity. Hydration is critical for keeping the body vitals regulated, so as we age finding a good hydration beverage that is healthy and tasty is extremely beneficial. Dehydration is a state where the body does not have sufficient fluid for optimal operation. Not only does body water content decrease as we get older, but seniors do not always recognize their thirst as they used to. Many seniors will complain that they need to use the bathroom more frequently, but are they consuming more fluids to compensate? While thirst is the most common symptom of dehydration, if seniors don’t recognize they are thirsty, how can a concern family member assess mom or dad’s hydration level? Here are some great tips for seniors to stay hydrated. First and foremost, don’t wait until you are thirsty. Fill a pitcher with water that should be consumed each day. Complement the water intake by also drinking a healthy hydration beverage, like WAR FUEL. Consume additional fluids when you drink coffee, tea, or other caffeinated beverages. 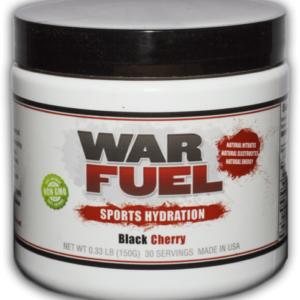 Drink more WAR FUEL as it contains healthful ingredients such as beets, watermelon, and pomegranate providing value beyond the replacement of fluids. 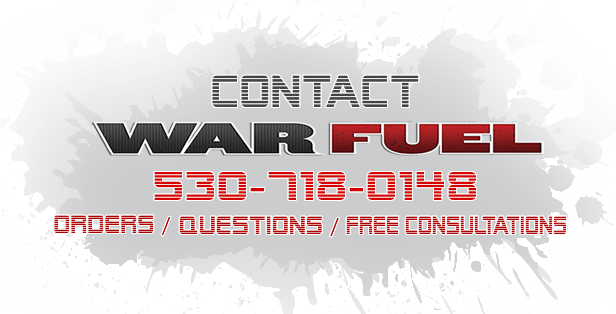 Read more on the Health Benefits of WAR FUEL as well as the information regarding How Does It Work. Try it yourself and give the gift of health and hydration to a loved one! BE HYDRATED – BE STRONG – BE ENERGIZED – BE HEALTHY – BE READY!